Pulling your hair out? Stop! Home / Beauty / Hair / Pulling your hair out? Stop! It's National No Pulling Week. And no that doesn't mean no kissing - this week is actually dedicated to not pulling out one's hair (quite appropriate seeing as it's the whirlwind that is London Fashion Week too!). Hair pulling or trichotillomania is an official condition - which affects more of people than you might think. 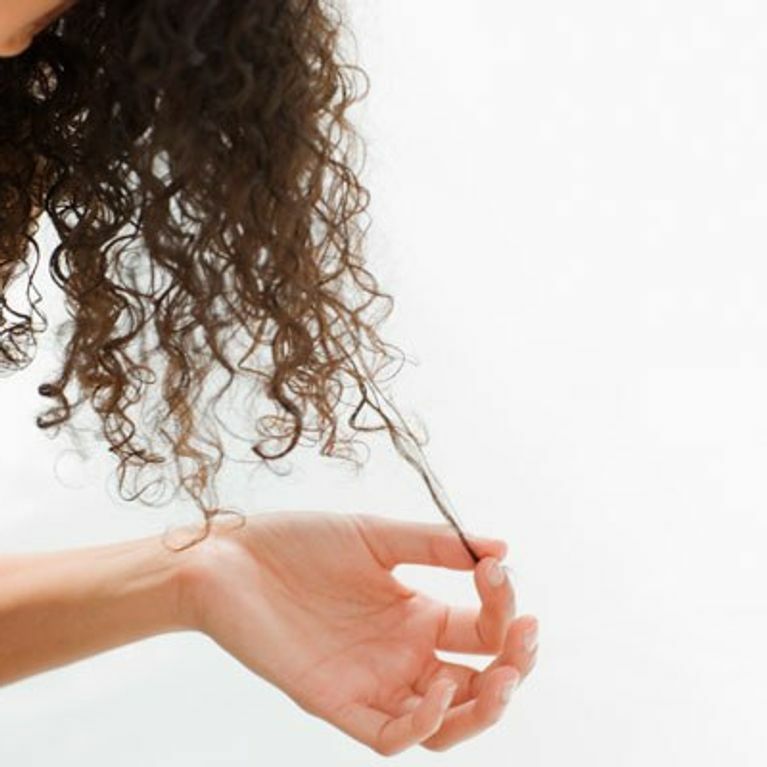 Also known as TTM, this compulsive disorder sees almost 4% of the world’s population pull out their hair (be it hair on the head or even eyelashes), either as a coping mechanism or sub-conscious behavioural pattern. The long-term damage caused by this condition can leave psychological, emotional and social consequences, as well as cause permanent damage to the hair. As this is the first ever National ‘No Pulling Week’, it's more important than ever to raise awareness of TMM which is a common but rarely spoken about condition - but increasingly people are ready to open up about it - US actress Olivia Munn and TOWIE star Sam Faiers have both confessed to pulling out their eyelashes. Hair loss expert Lucinder Ellery and set up National No Pulling Week to raise the profile of this worrying condition - so if you are worried that you might be suffering from TMM there are treatments out there than can help manage it. ‘Pullers’ can often find themselves with a pile of hair in their hand with no recollection of pulling it, and it is this lack of subconscious thought that makes it so difficult for TTM sufferers to stop through their own willpower alone, and they often need external help. Possible therapies to help manage TMM include Cognitive Behaviour Therapy, through to hair loss management and replacement systems. However, in order to find help, sufferers need to admit or recognize that there is a problem...and this is often the hardest part and the cycle of destruction continues. Lucinder told us: "I launched National No Pulling Week, to highlight this condition, make people aware, educate all as well as help friends and families recognize the signs in others and to help sufferers realise that they are by no means alone and the help is out there."